Have you decided that it is time to rip up that old laminate and freshen up your flooring? Are you unsure how to go about it? 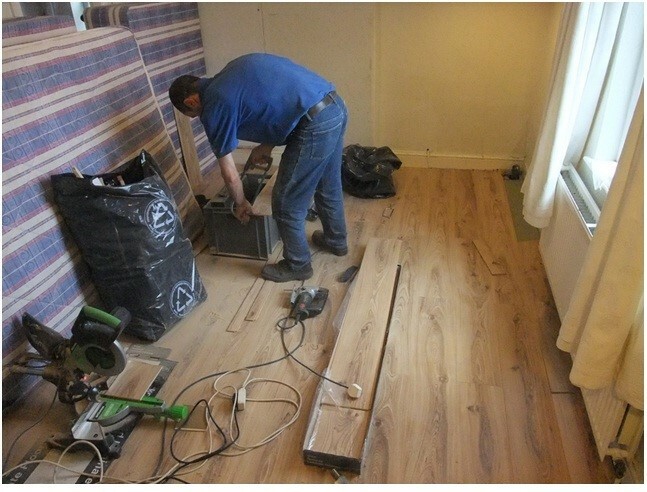 Many face this issue and whilst installing laminate flooring is something which is very easy, it does take a little more planning and effort to remove the flooring when the time has come for a change. For those who are looking at removing flooring, this handy guide will give you all of the information that is required to successfully and safely take up the existing laminate flooring, ahead of installing something new and fresh. Before you get started you need to understand that this process will require some patience from you, as not all flooring comes up easily. Make sure that you have a clean canvass to work with, which means getting rid of any furniture in the room and cleaning any dust or debris in the room. You may wish to keep the baseboard trim for the new floor, decide this before getting started, if you won’t be using the baseboard trim, you can be much rougher with getting rid of the flooring. Finally, if you are simply removing flooring to replace a panel, be sure that you organise the pieces which you have removed, in order to replace them in the same way. Step 1 - Mop the floor using hot water, leaving the floor a little damp which will help to soften the adhesive. Step 2 - Using the heat gun, apply this to the joints in the flooring, which will soften the adhesive and make it easy to remove each piece, be careful not to burn yourself. 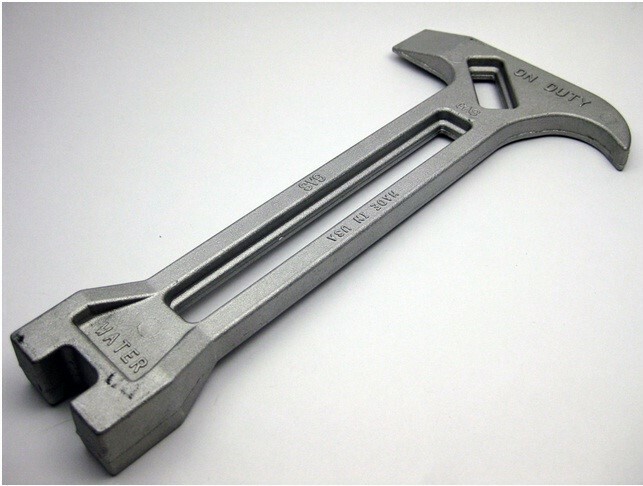 Step 3 - Using the short end of the pry bar, push the bar into the edge of each piece of flooring, and use it to slowly lift the piece. Some will come away easier than others but if any seem stuck then follow step 2 once again and re-heat the adhesive. Step 4 - Finally you will need to remove any leftover glue on the floor, open all doors and windows to let fumes flow out and re-heat the glue and scrape away using a putty knife or something similar. Finally mop the floor to give it a clean finish. 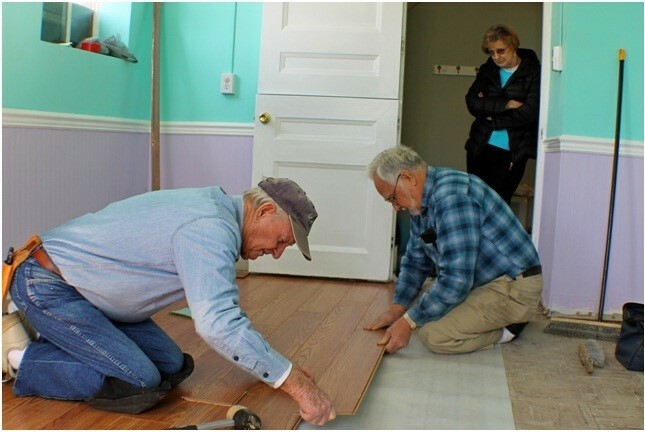 Step 1 - Beginning at the wall, use a pry bar to get the first piece of flooring to loosen and slowly lift. There is always a gap along the edge so begin by removing all flooring along that wall, before heading further towards the centre. Step 2 - Keep lifting the flooring in rows, snapping the tongue and groove connection as you go, it is important that you only lift one plank at a time, to ensure that you protect the baseboard trim and the planks, should you wish to use them again or sell them. Step 3 - If there is any adhesive which was used on any of the planks then you will need to break them away through lifting and pulling the plank towards you. Step 4 - If there is any adhesive left on the floor afterwards, use an orbital sander or heat gun to remove. 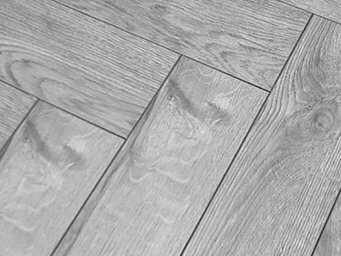 Removing flooring can give you a new canvass from which to put down new flooring, or you can even remove the flooring like this in order to fix or replace planks. Some people will even remove flooring in order to re-set the flooring, if any subsidence has taken place. Finding new laminate flooring is very exciting and there are so many choices in front of you, to find great flooring simply browse our laminate section and see what we have on offer and try before you buy by ordering a sample today. To install new flooring the best way is not to use glue but instead utilise the locking click system which you will find on laminate flooring. You may need to have a saw handy in order to cut pieces for corners or strange shaped rooms, but this is as technical as it is likely to get. Clean the room, take a deep breath and then simply start laying each plank, ensuring that it is level as you go. To conclude, it is fair to say that just like installing this type of flooring, anyone is able to remove flooring too. Make sure that you plan well, organise your tools and materials, and make the necessary time to remove your flooring with patience, and without any kind of stress.